NEW See 30+ Pics of Who What Wear Collection at Target + $10 Beauty Box! The Newest Who What Wear Collection at Target is my favorite one so far! I've been a big fan of their trendy chic clothing line since it debuted in Target over a year ago, and while there have been quite a few misses along the way (odd fit, strange design, etc.) in previous monthly collections, their latest workwear meets the weekend is a nice mix of styles and varying color palettes to satisfy most shoppers. I'm hoping this is a fresh start to their brand that continues on this path after feeling like it wasn't meeting the expectations (quality was off and prices were higher) of it's first collaboration, which I loved. Almost everything shown is available in each print/style and multiple colors online. I would normally recommend that you wait for a sale or Cartwheel discount to grab items on your wishlist, but this time around, I would suggest if you see something you love, buy it now! Of course not everything will sell out, but their vest, jackets and DVF inspired dresses will sell out first. What do you think- anything on your must-have list? 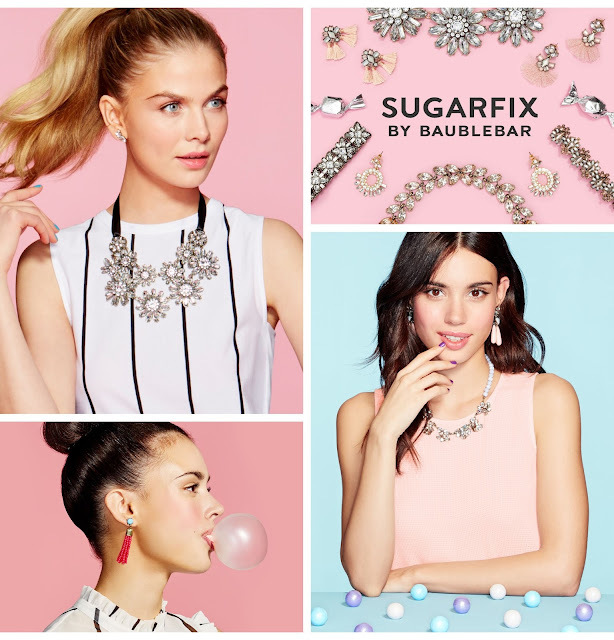 NEW Target x SUGARFIX by Baublebar Arriving Soon! Just when you thought Target couldn't get any better, they just announced a new collab with trendy jewelry brand Baublebar!!! (okay, I'm a little bit excited ;-) The collection will include more than 180 styles and the best part is everything will be priced under $30! Sugarfix by Baublebar will be an ongoing collaboration similar to Who What Wear, so we can look forward to new styles each season. I'' be ordering a few pieces online in case my local store doesn't carry or stock the new jewelry right away, fingers crossed this will be amazing...and dangerous haha. The collection will be available online and in select Target stores starting this Tuesday Jan 31! 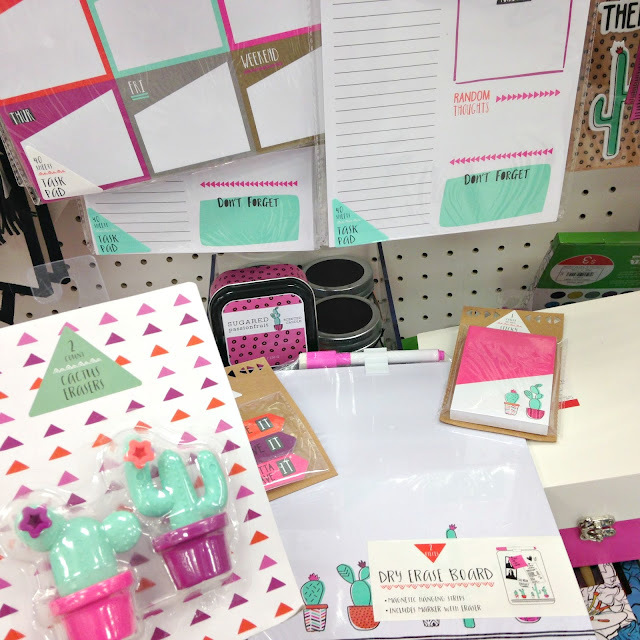 See over 60+ Pics of Target Valentine's Day Dollar Spot + More!! The Target Valentine's Day Dollar Spot arrivals are finally here! It's taken awhile to gather all photos from various locations since not every store (at least around me) put out everything at the same time. Every time I stop by Target lately, more boxes are being opened with fresh merchandise, this is one of the largest collections for one holiday I've seen, I certainly don't remember Christmas being this big. The "dollar spot" as we still like to call it starts at $1 and goes up to $5 for everything I'm sharing. There's also a few items from smaller collections, like fitness, stationary and calendars. What's on your must-have list? H&M SALE Faves under $20 + Weekend Sales! Happy Weekend Fashionistas! Here's hoping you are all looking forward to an extra long weekend thanks to the MLK holiday and can take advantage of some shopping deals. 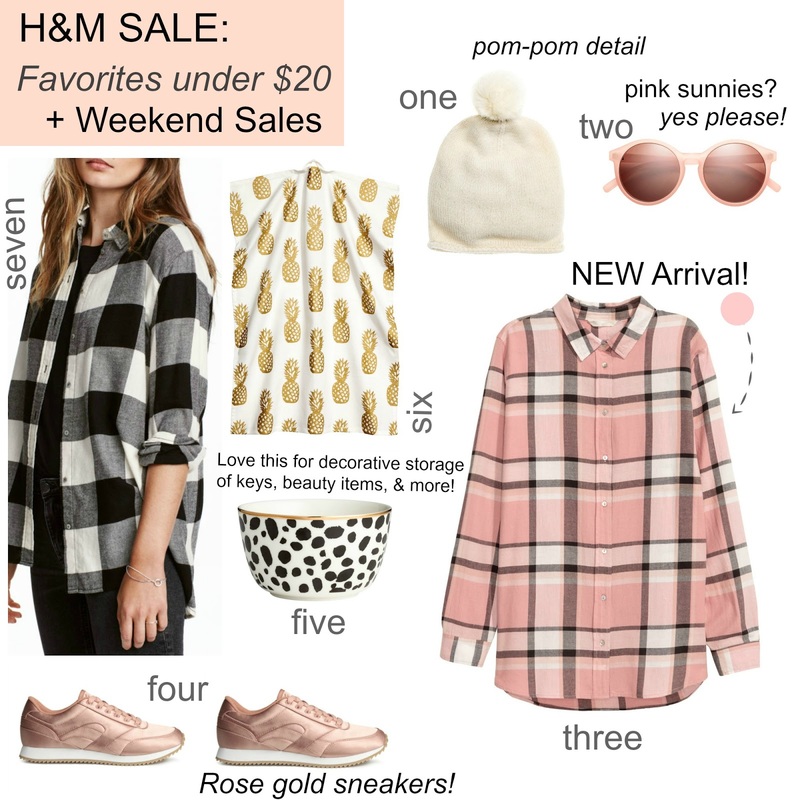 I was just at H&M two days ago checking out new arrivals and immediately loved the pink flannel, colors you rarely find in a shirt like this one. I didn't make any purchases that day, but I did come home and add my favorites to my online shopping cart, having no idea it would already go on sale days later, score! I absolutely love H&M flannel shirts, they aren't too heavy or too thin and are perfect to layer. I also may have added a few items from their home sale because animal prints and pineapples are one of several of my weaknesses. Make sure to check out all the amazing sales going on this weekend, many with additional discounts! My weekend plans include shopping, seeing the movie La La Land & brunch...or as I like to call it breakfast, part 2 ;-) Whatever you decide to do, enjoy it! NEW Target $1 Spot Arrivals: 25+ Photos! Yay for finally seeing new dollar spot goodies at Target! While not everything was out yet, boxes were still being opened at my store, I did want to share at least one of the collections with you since it's so darn cute! Succulents have been trending for at least a year now and this proves that they also deserve to be on stationary to show off their cactus cuteness. Valentine's Day decor is one of my favorite "holidays" to shop and those were the items being slowly put in the bins haha. I'll go back to Target soon to snap pics of that collection, can't wait to share more new arrivals! Are you loving the succulent collection too or are you waiting for the Valentine arrivals? 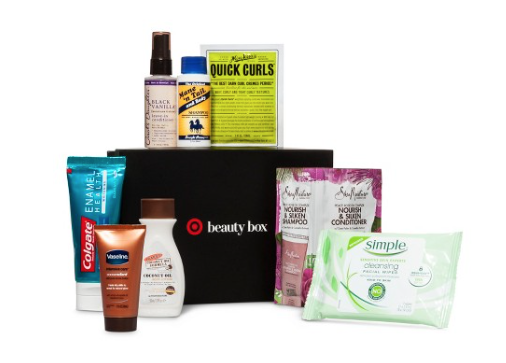 Target Beauty Boxes $5 & $10 Now Available! Happy New Year! Time to celebrate with Target beauty boxes, whoo-hoo! You can choose from a $5 box or a $10 box, both are a one-time purchase and include free shipping, plus Target REDcard holders can also save an additional 5% off your order. Grab one before they sell out!